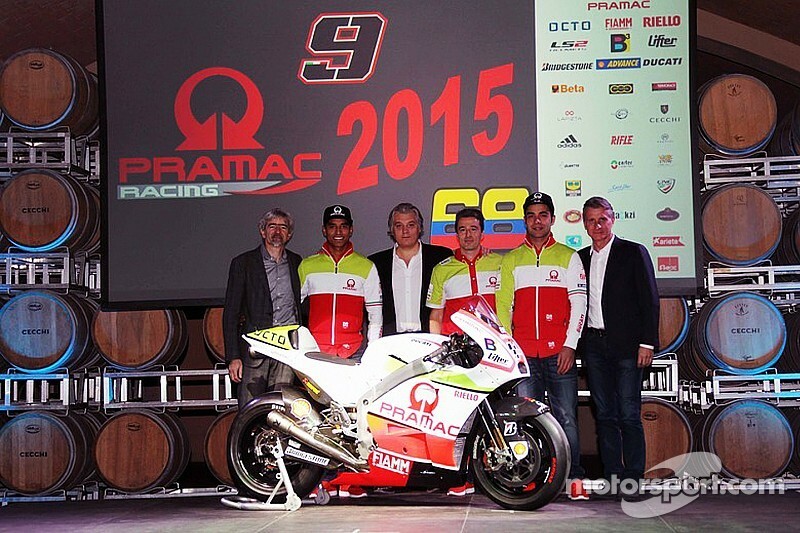 The Pramac Racing team held its in Chianti, Italy, with teammates Yonny Hernandez and Danilo Petrucci helping to unveil the team’s 2015 livery before outlining their goals for the upcoming MotoGP season. I hope this year to be better than I was in 2014 and to be fighting for the top ten. This year will be the team’s 14th season in the premier class as its continues to be a Ducati factory supported squad, a relationship that started back in 2006. 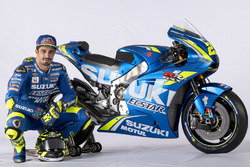 The team reached new heights last season, with Andrea Iannone achieving a string of top ten finishes, something that Colombian rider Hernandez wants to emulate. 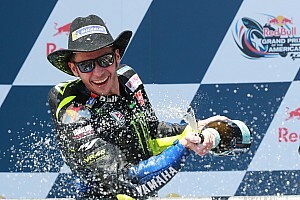 “I am very happy to be a rider for Pramac Racing,” he said. “Especially as it is my second year with a team that I already know. This year represents a very important opportunity for me, which I have to make the most of. "I hope this year to be better than I was in 2014 and to be fighting for the top ten. It means so much for me to be back working with the team, and the feeling with the technicians is already very good. "As for the bike, it's nice to ride a Ducati and last year was a good experience for me, but now I have to make the quantum leap that will allow me to challenge for the top 10. I am looking forward to racing." 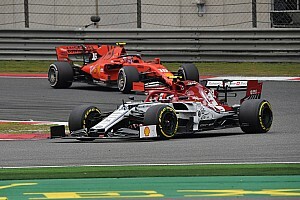 He said: "This is my fourth season in the premier class of the world championship and I think I have gained a wealth of experience that will hopefully allow me to be able to do well. The 2015 season will be for me the first on a factory bike. 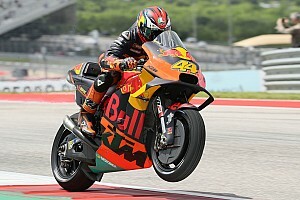 "I am very excited and happy to be able to drive one of the best bikes in the world. My goal? 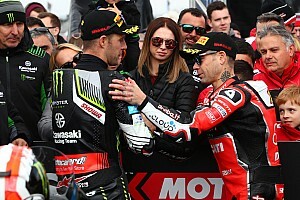 I expect to gain as much experience as possible and use the knowledge from what I learned in the previous three years, and to match the standards set by previous riders for Pramac Racing ,” Petrucci added. Team manager Francesco Guidotti is confident in the abilities of both riders to achieve positive results this season. 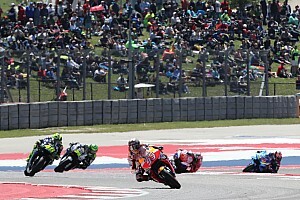 He said: “We have two talented riders who truly understand the shared philosophy and ambition of Pramac Racing. Yonny Hernandez returns for another season, after a year which was not easy, and served as more of an apprenticeship. “Danilo Petrucci is a rider with potential, and already after the first test he has surprised us with his pace and given us hope for the season. It is his first experience on a factory bike, and he has yet to adjust to the new Ducati. To help him we have a put together a new team, full of experienced Ducati technicians, and already he has developed a strong bond with Pramac Racing."